We have written a lot on our blog about reactive trading and news trading - the strategies that are based on your interpretation of the events. 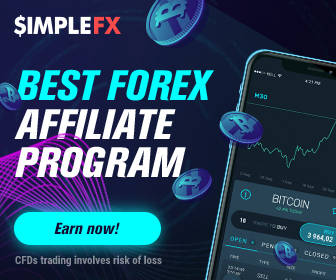 While it is popular among cryptocurrency enthusiasts, who may have access to the best first-hand knowledge about the coins they are trading, it may be not the best strategy when trading Forex. 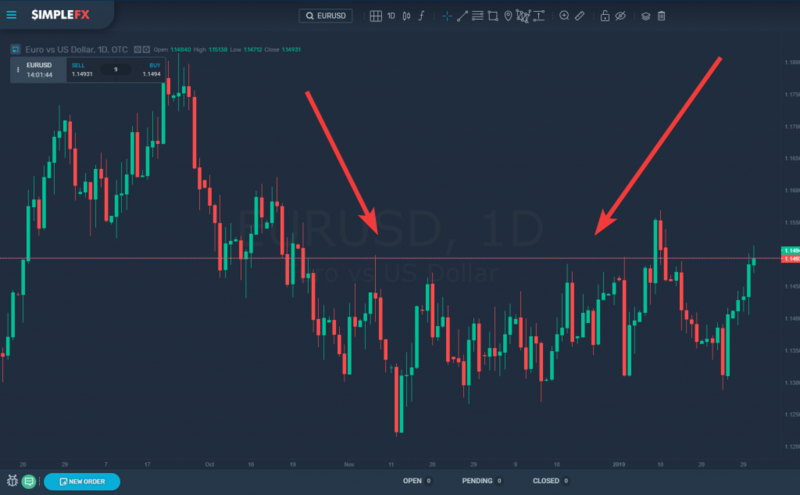 In this post, I will write about a currency pair that may suit traders that want to make decisions based on technical analysis, not news. In this case, you want to avoid the drama and forex mainstream. You don't want to trade pound sterling among the Brexit turmoil. You want volatility, strong trends with no prolonged consolidations on relatively high volumes - a choppy market trading sideways. There is a currency pair that shares these features - it's AUD NZD called within forex lingo Aussie/Kiwi. Both currencies are considered risk-on. This combination helps you avoid situations where a big economical or political event blows-up the strategy you built on the technical analysis. If you are trading a risk-on currency - like the Australian dollar or New Zealand dollar - against a risk-off currency that is considered a safe investment in times of high uncertainty - such as Japanese yen - you are prone to unexpected situations. Trading two risk-on currencies at the same time make your trading strategy more robust. 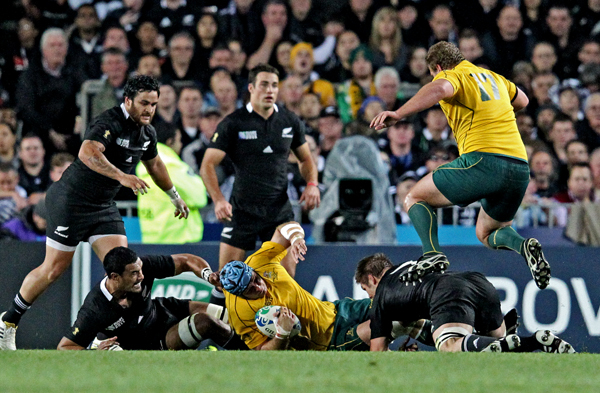 On the other hand, both Australia and New Zealand have been able to stay away from the global headlines. There's hardly ever a top breaking news story about these markets. As for the currency pair itself, it has all the qualities a day trader looks for. It is highly volatile (although not the most volatile pair there is, which may expect the relatively low popularity of Aussie/Kiwi). As you can see in the 1D chart below AUD NZD trends strongly. There are very short sideways drifts in the pair, and most often you can identify them clearly as consolidation periods due to a lower trading volume. Strong trends are much easier to trade. Nevertheless, many forex traders choose pairs that are very tricky. Just take a look at the very popular EURUSD. You can see very long periods where the market is undecided and it is very difficult to make money trading at this time frame. These sideway trends are not obvious consolidations, so it's even more difficult to implement any trading strategy effectively. The volatility is quite strong since the two currencies although in the same region don't correlate much. Being relative neighbors the two economies are perceived more like rivals big institutional investors can choose from. One last but not least feature of the Aussie/Kiwi pair is the early timezone. If you are trading daily candlesticks from Europe, the Americas, Africa or the even Middle East, the news that may affect your strategy come very early in the cycle. 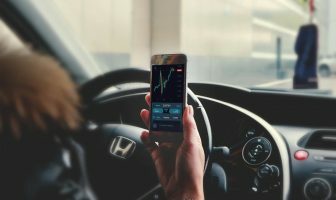 You can adjust your positions if anything unexpected happens, which makes it an even more comfortable forex instrument for traders that want to focus on technical analysis rather than reactions to the news. 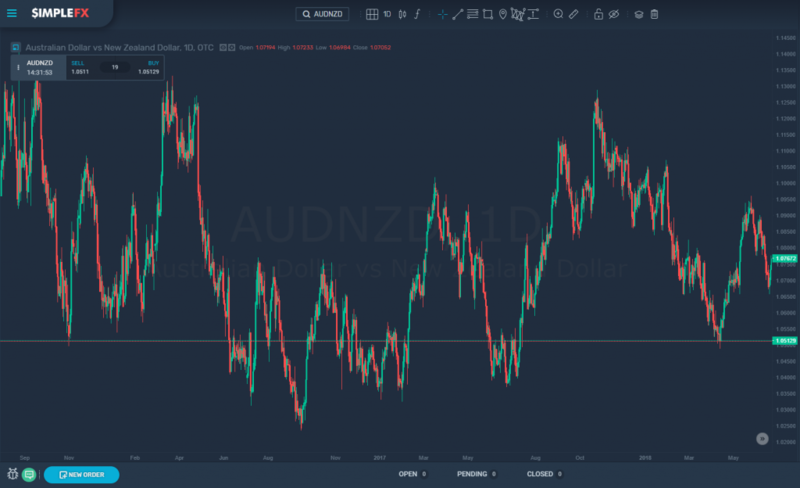 Because of all the above characteristics, AUD NZD is a good pair to test your trading system, since there are not many external events that may blow up your otherwise sound trading strategy. The post was inspired by No Nonsense Forex YouTube channel, so if you liked it, watch some of the videos there.